We will be closed a few days in April 2019. 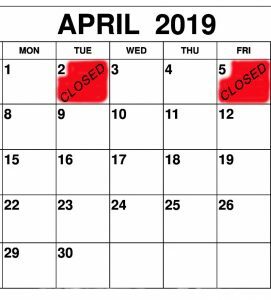 Sorry for any inconvenience this may cause. 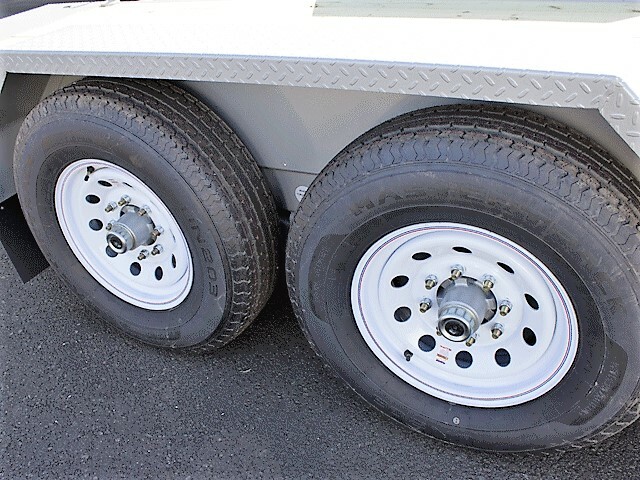 …………………………………………………….. … .. … .. ..
double axle, tarp rod, extra stake pockets. 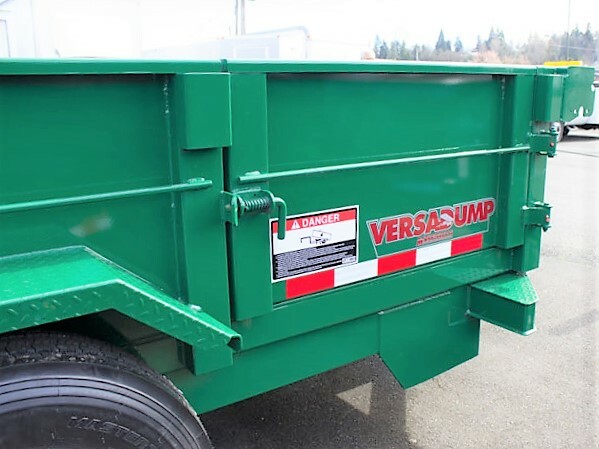 Many options available. 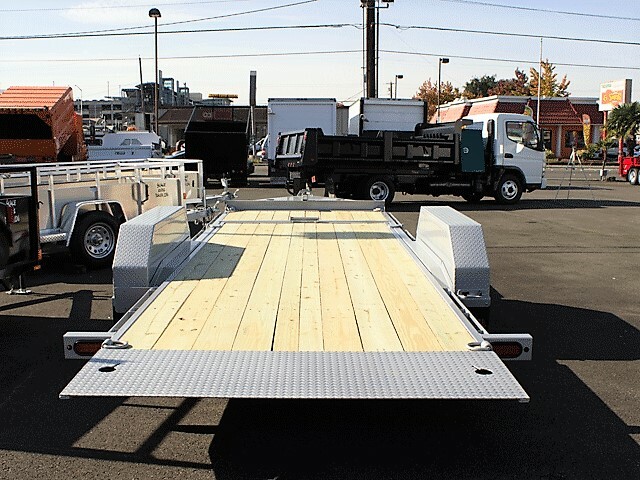 Custom build to your specs and get your year-end tax write-off. 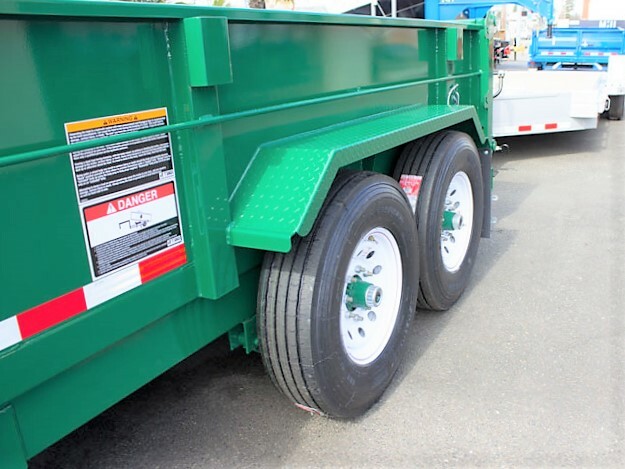 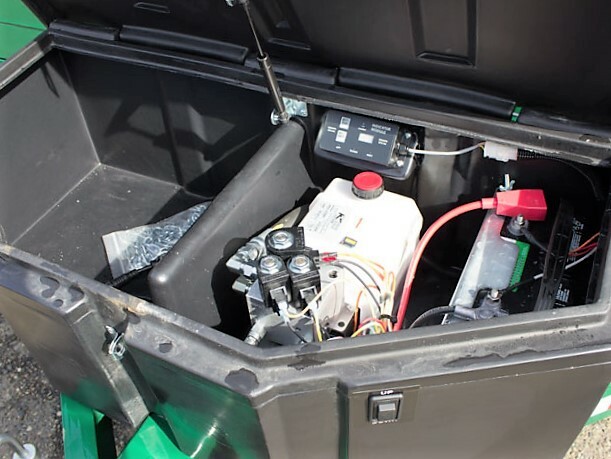 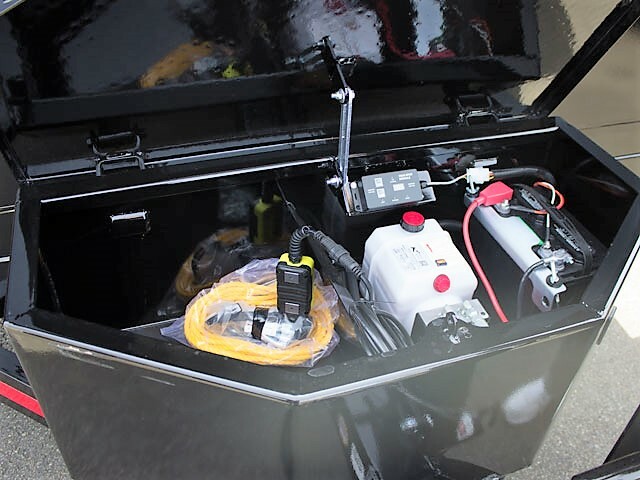 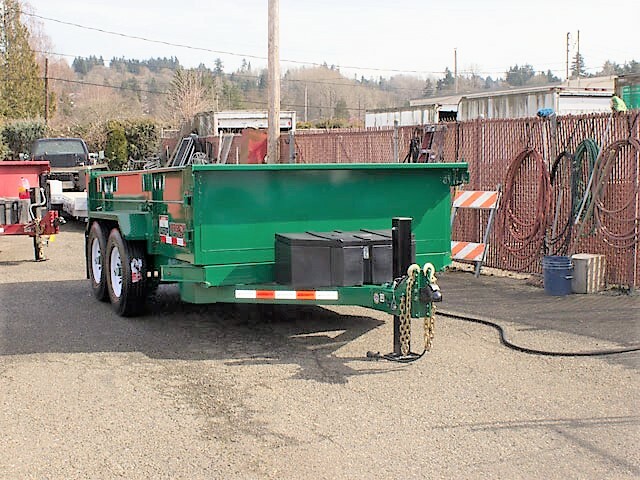 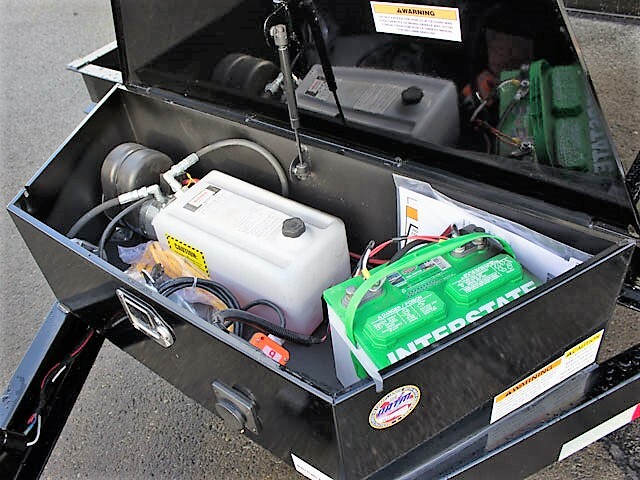 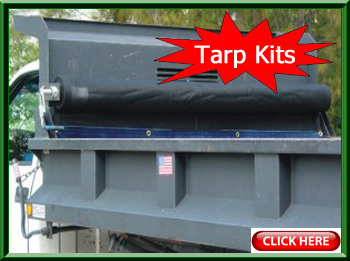 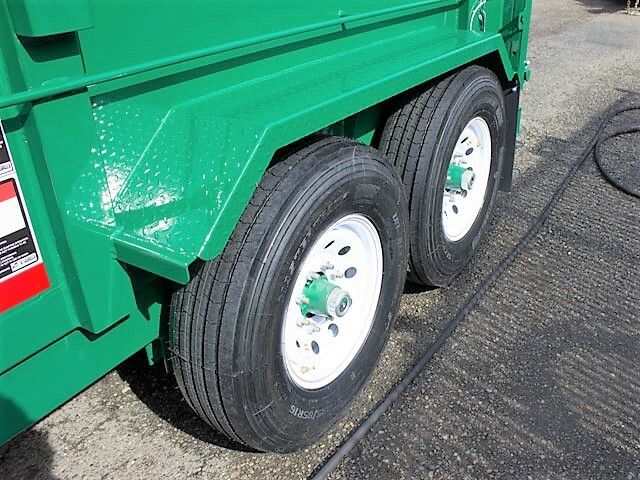 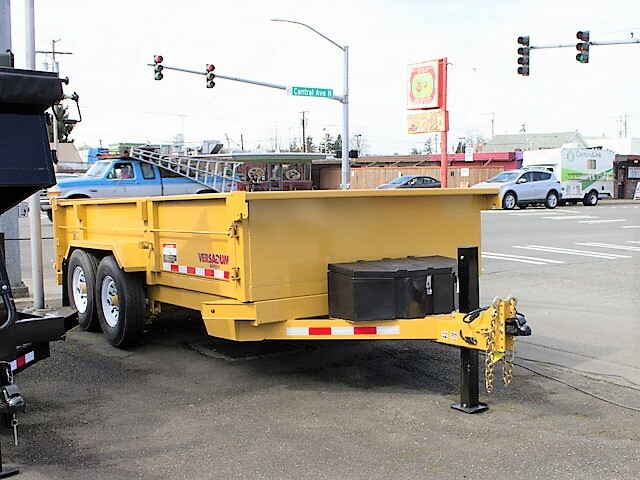 Flatbeds/Dump Trucks/Flatbed Dump Trucks Utility/Service/Box Trucks ………………. 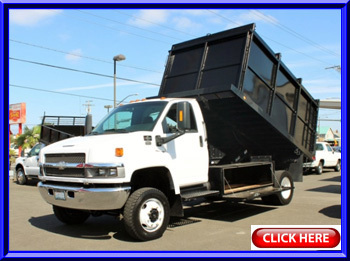 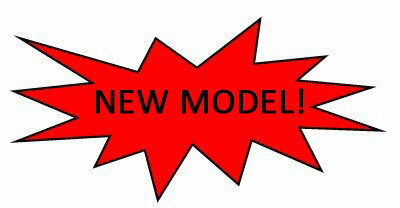 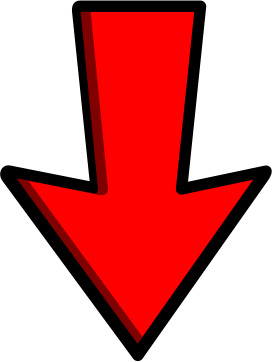 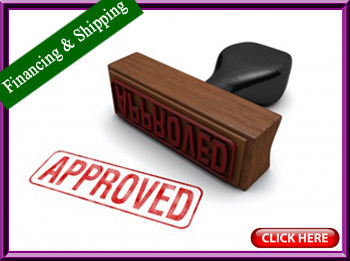 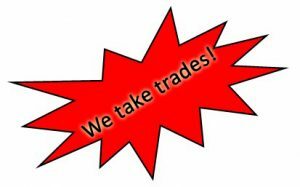 Specialty Vehicles/Pickup Trucks/Autos . 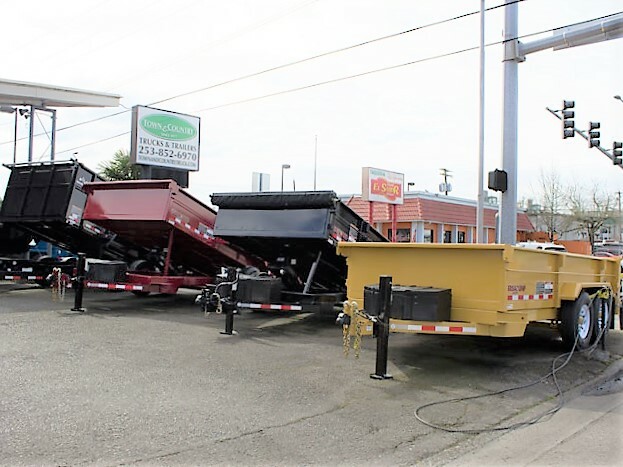 Town and Country Truck Sales, 418 N. Central Ave., Kent, WA 98032. 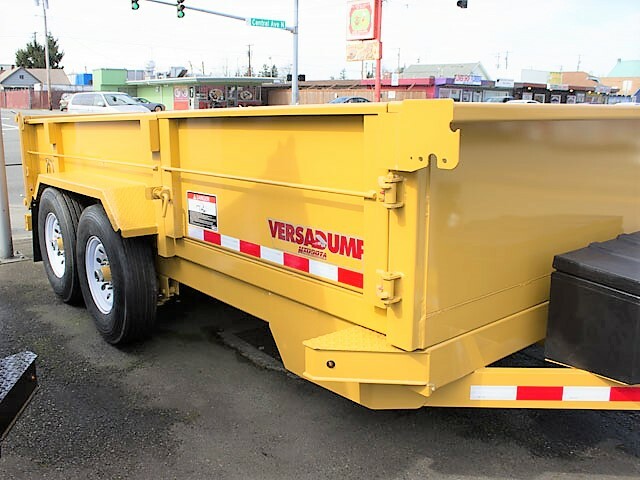 (253) 852-6970. 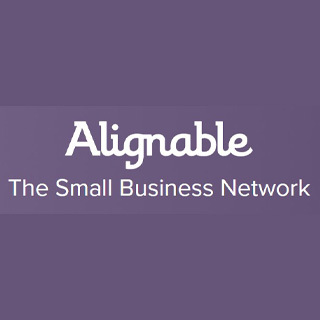 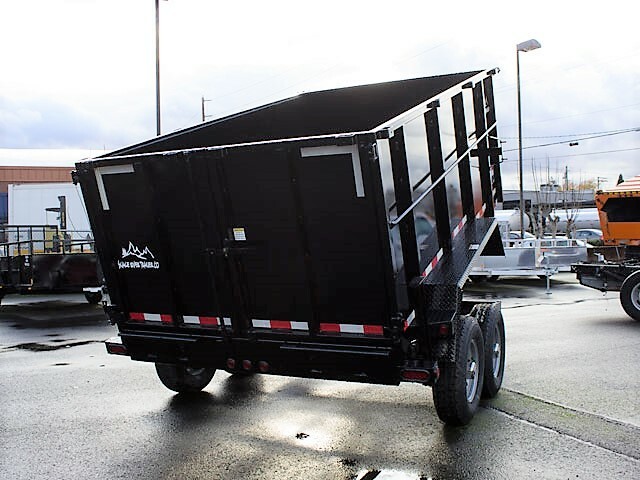 Serving the Greater Seattle, WA area as well as Washington (WA), Oregon (OR), Idaho (ID), California (CA), Hawaii (HI) and Alaska (AK). 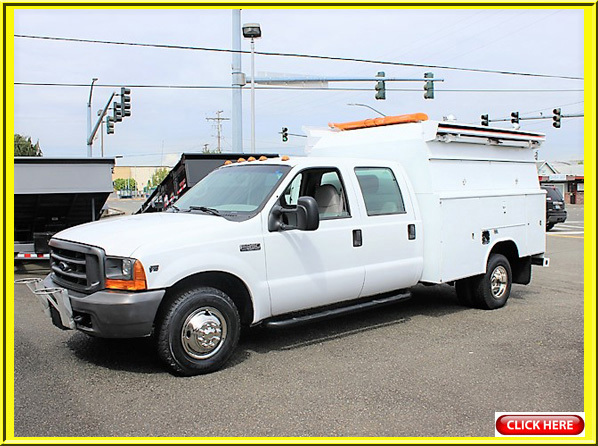 Serving cities such as Spokane and Yakima, WA. 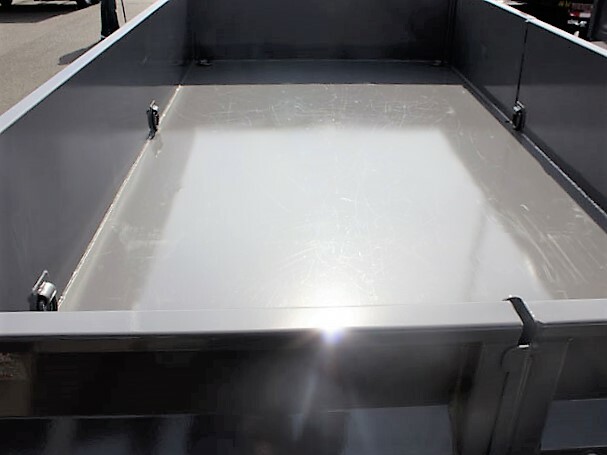 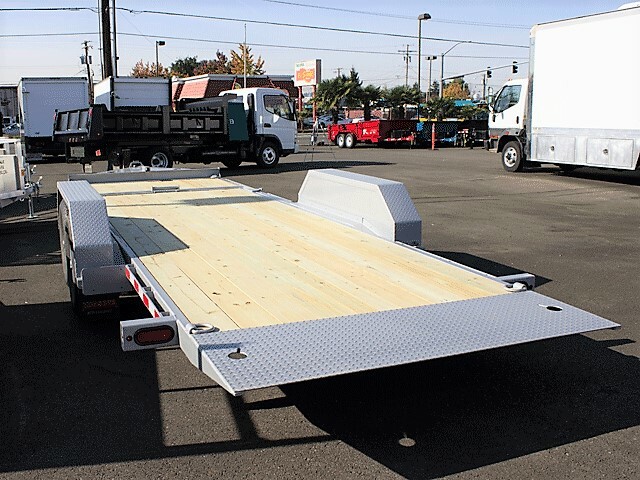 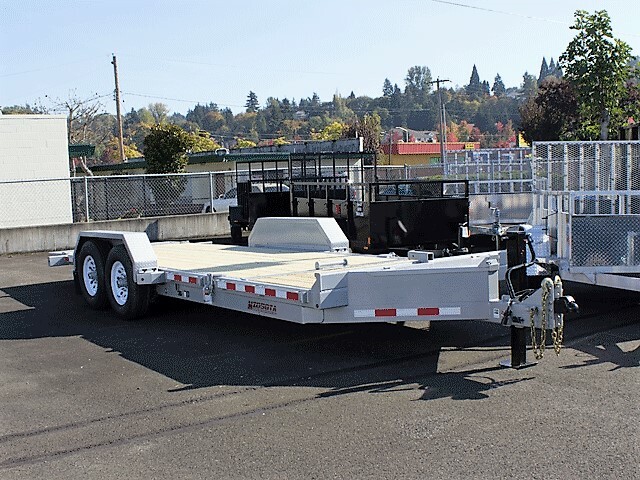 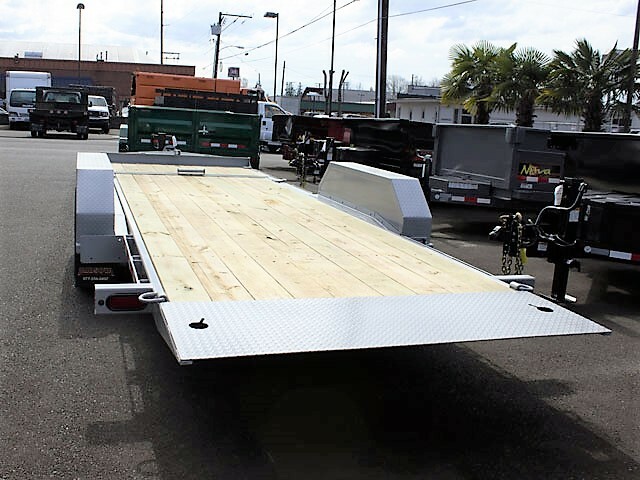 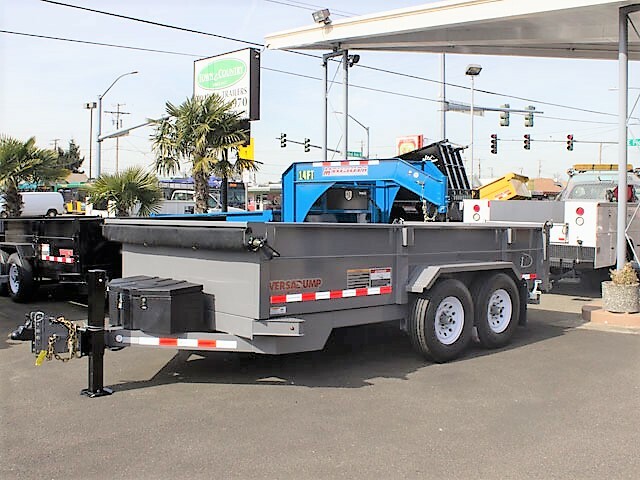 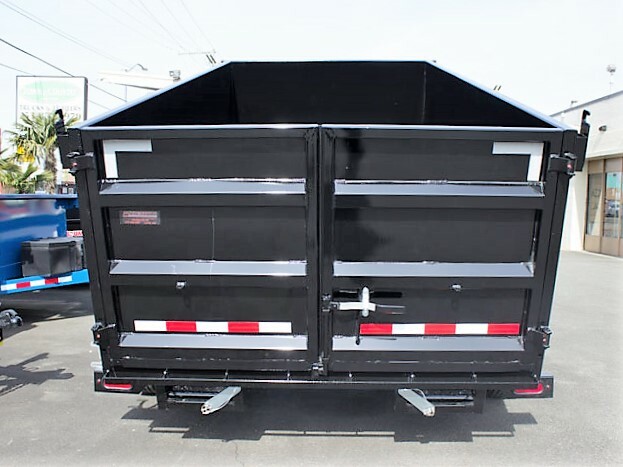 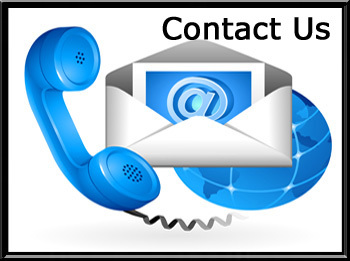 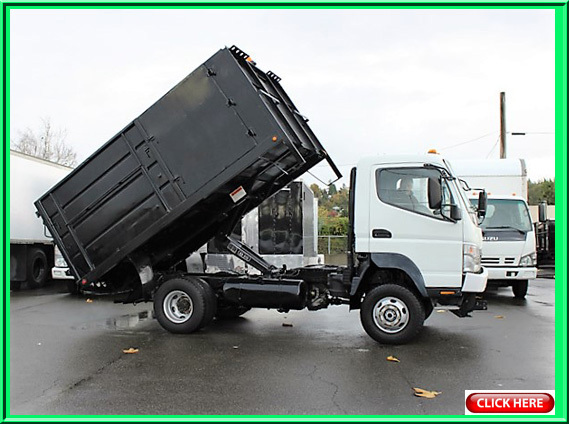 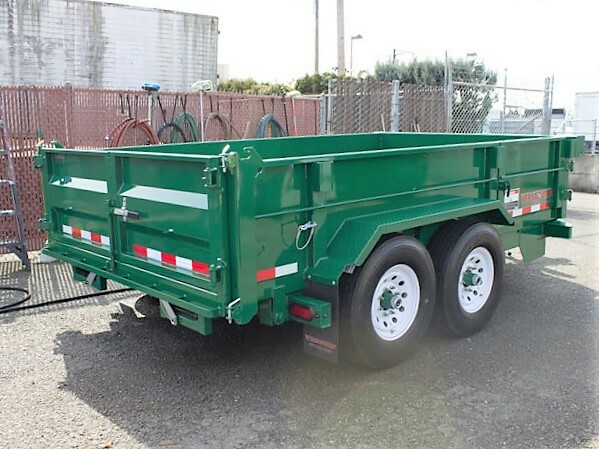 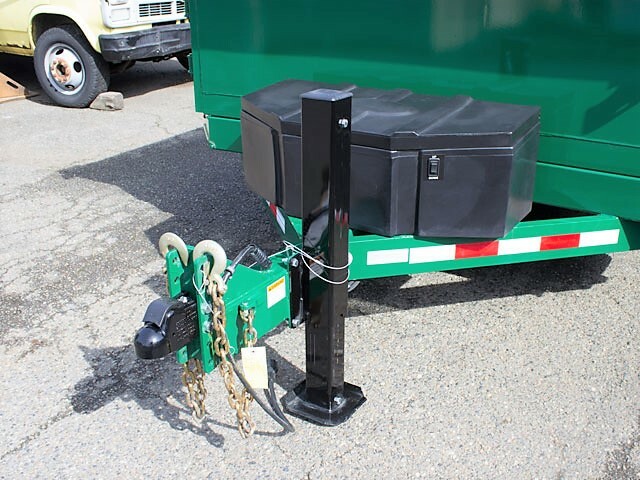 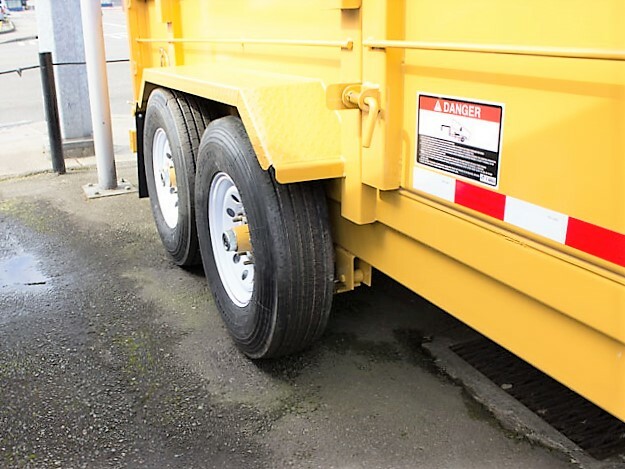 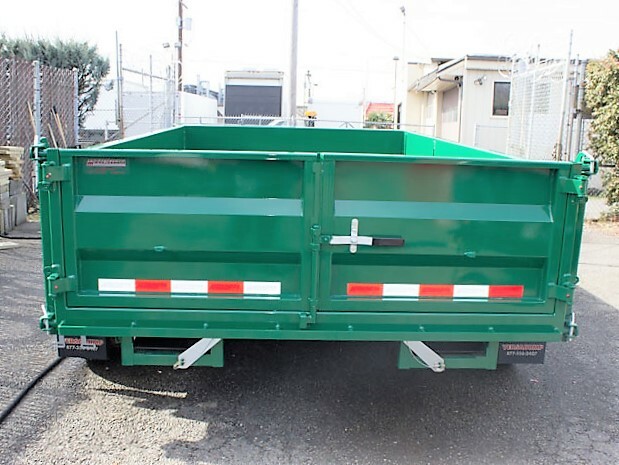 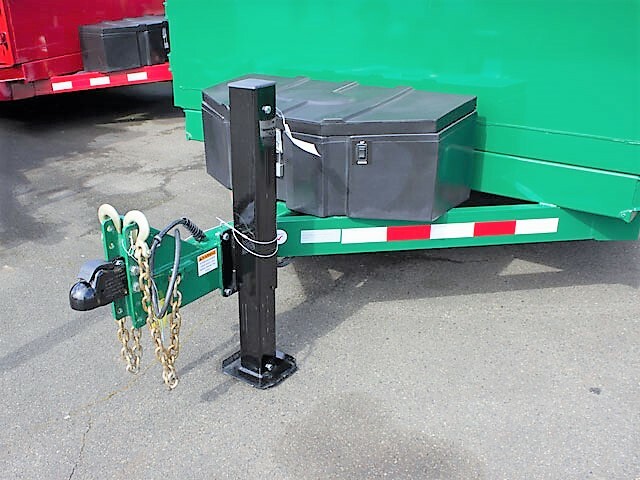 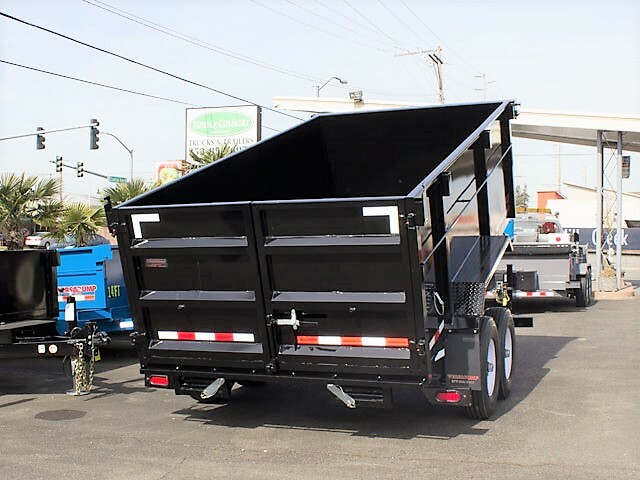 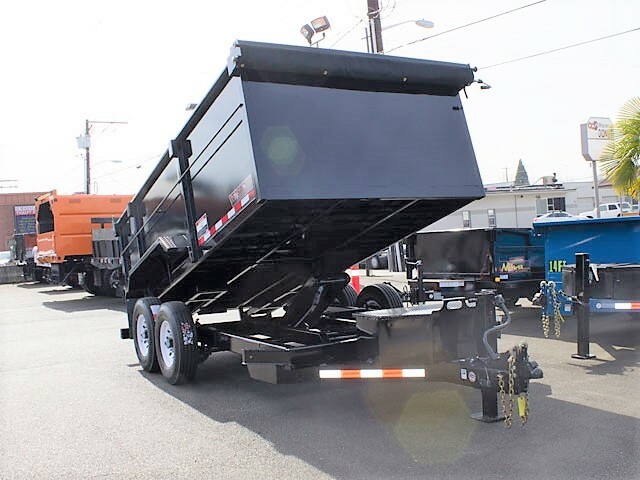 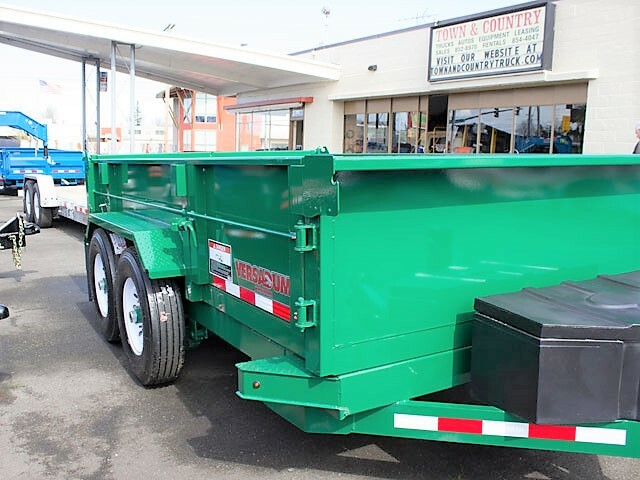 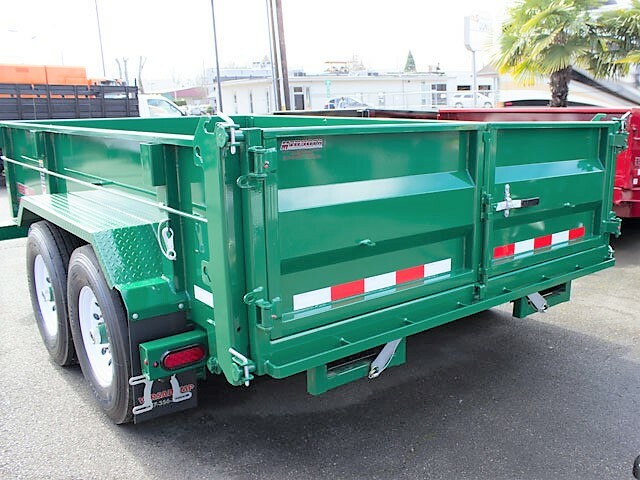 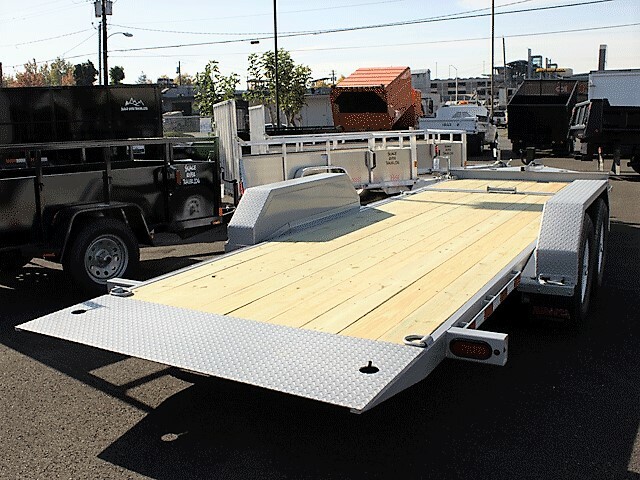 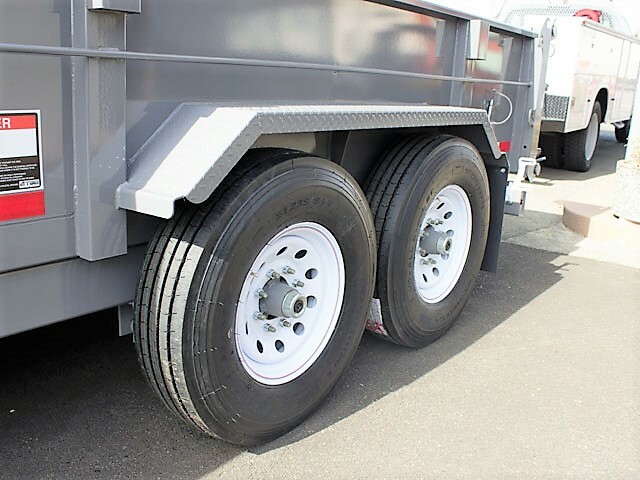 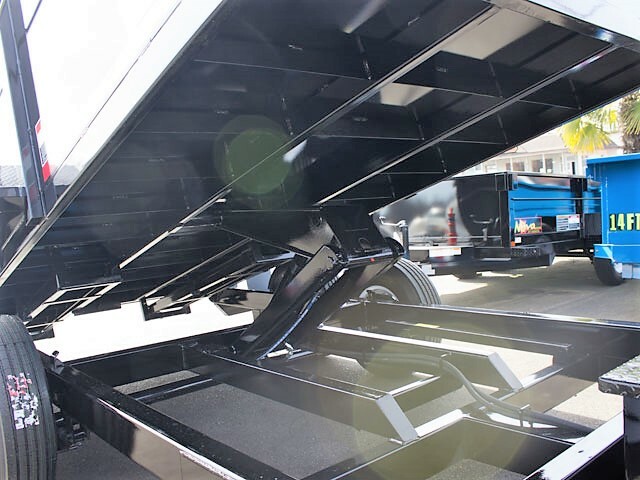 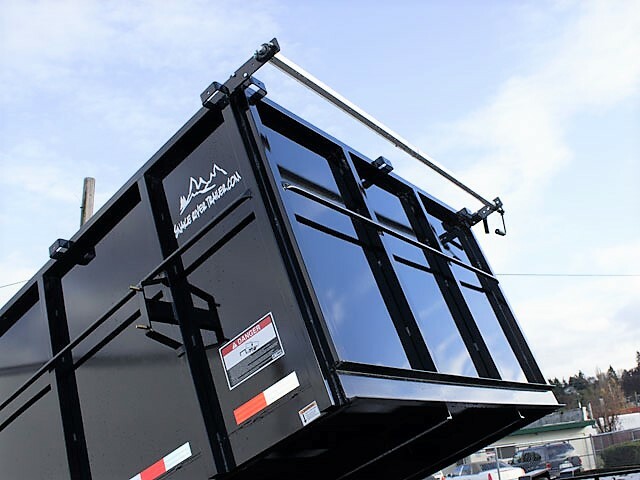 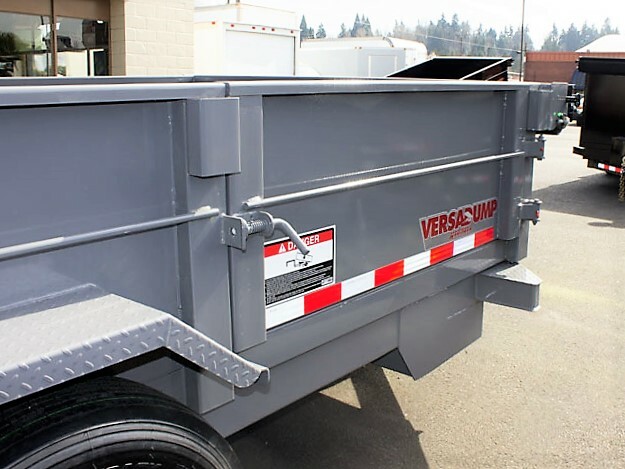 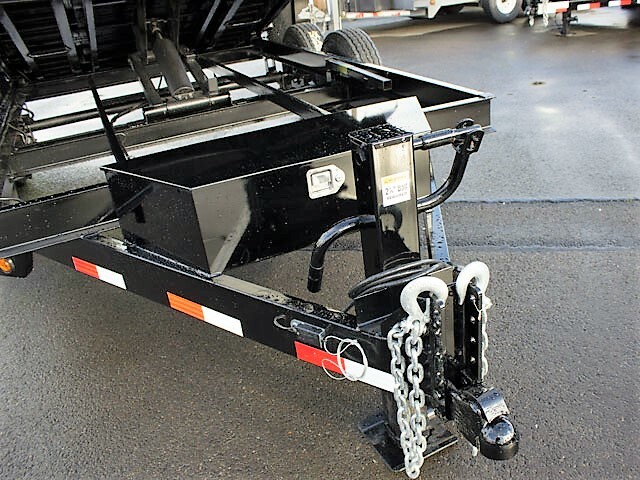 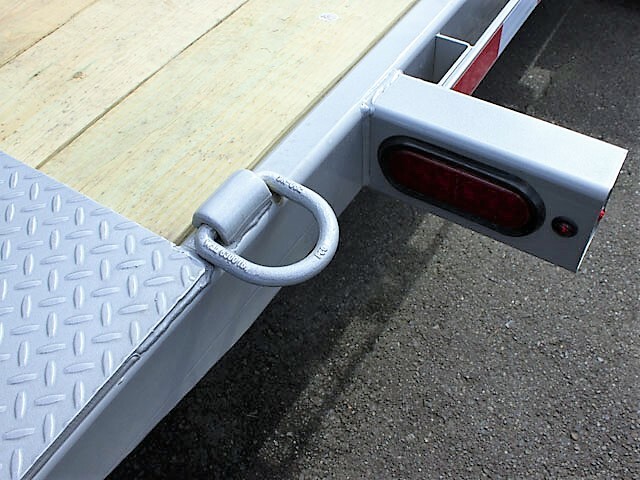 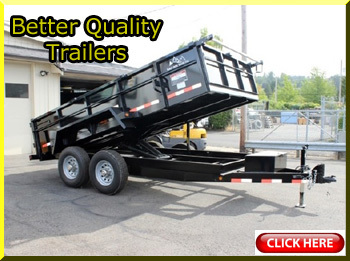 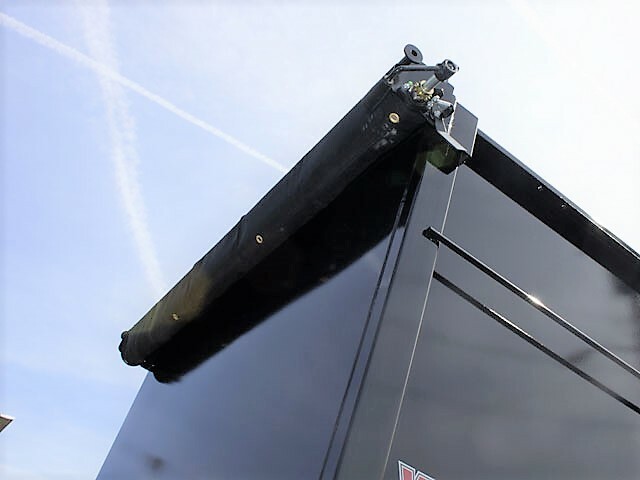 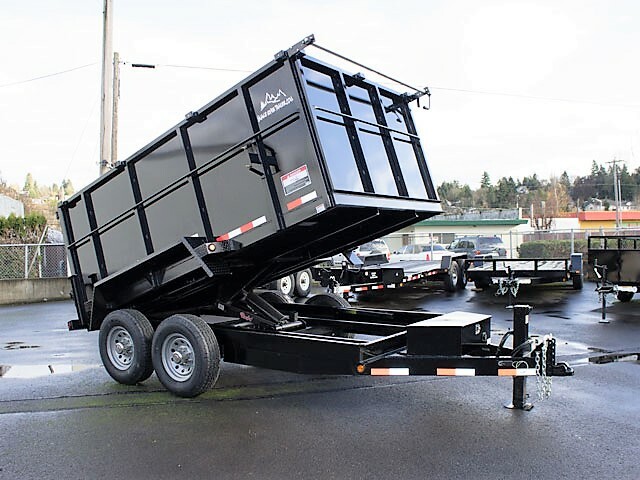 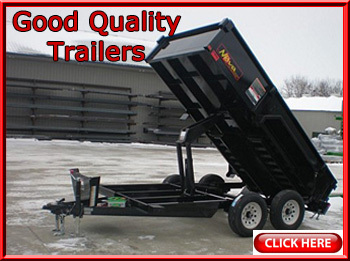 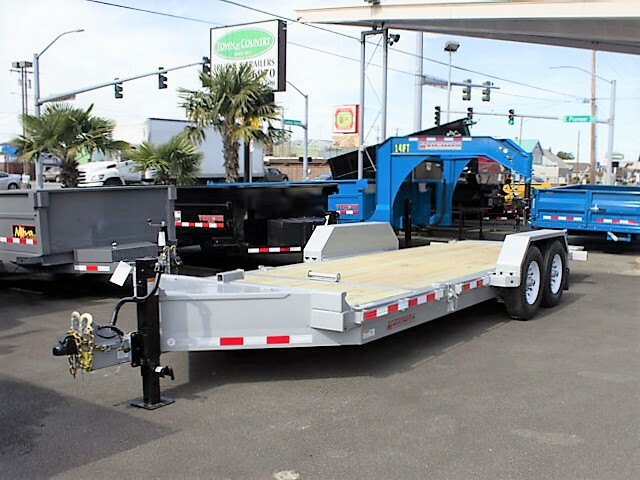 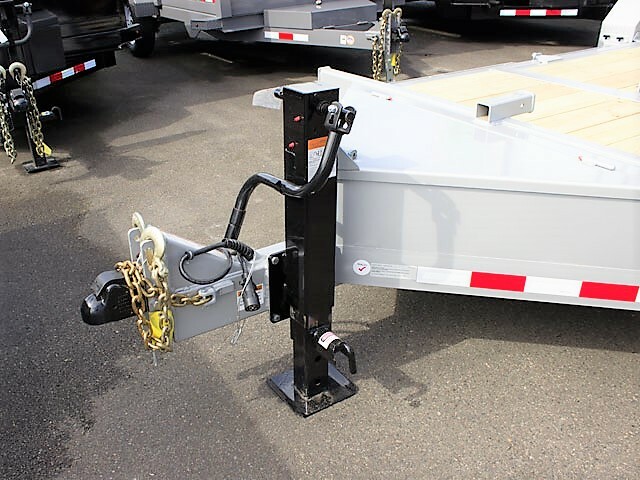 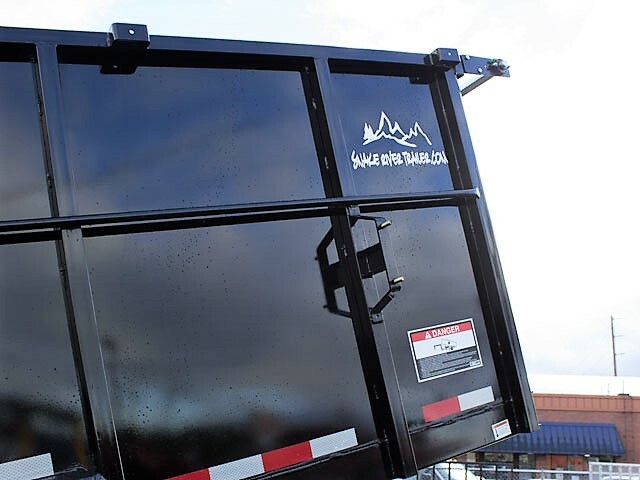 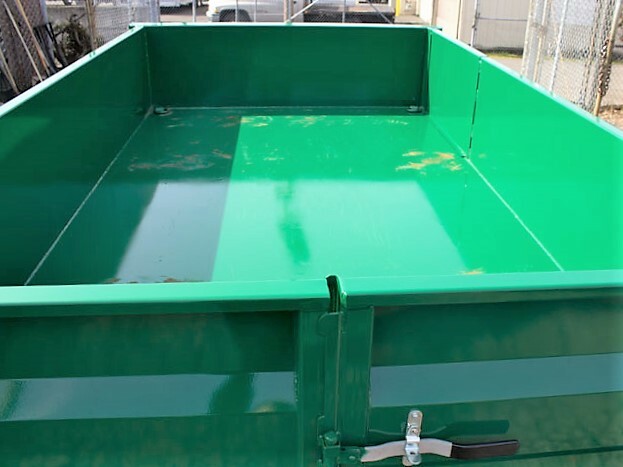 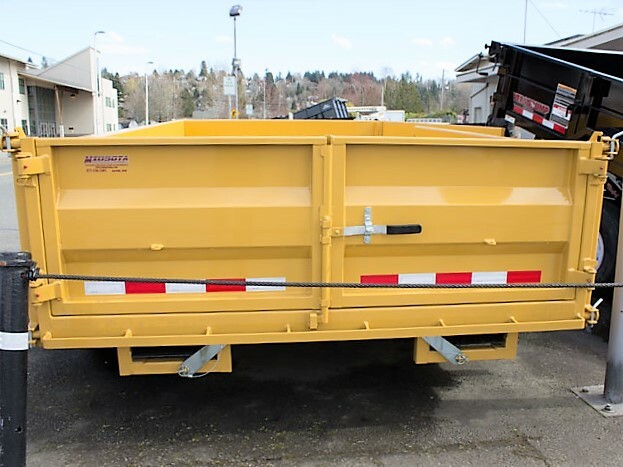 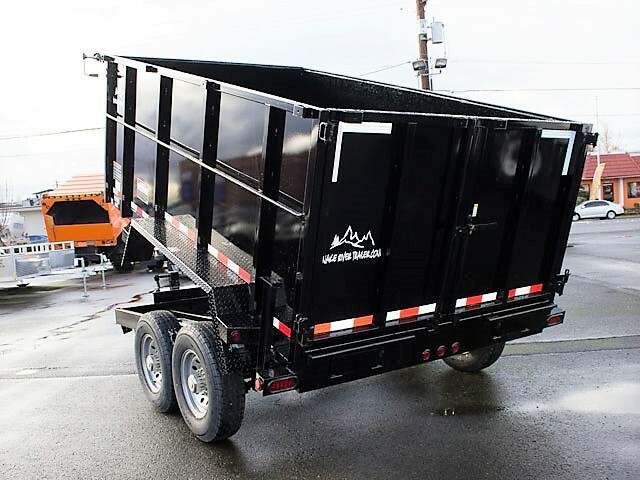 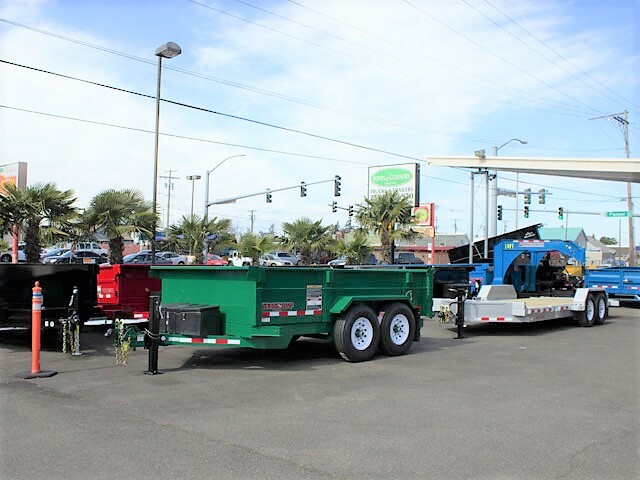 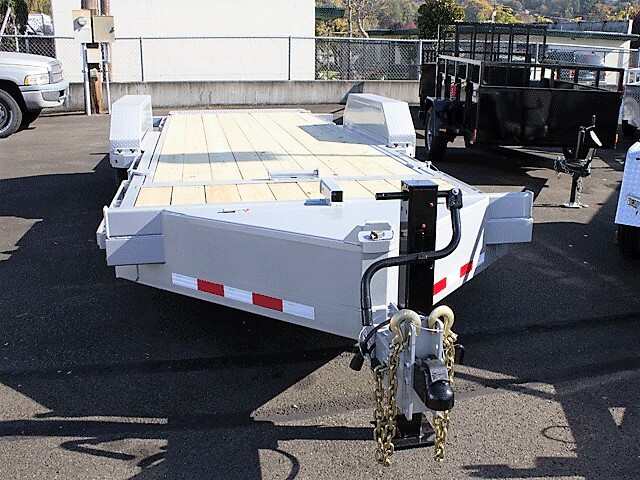 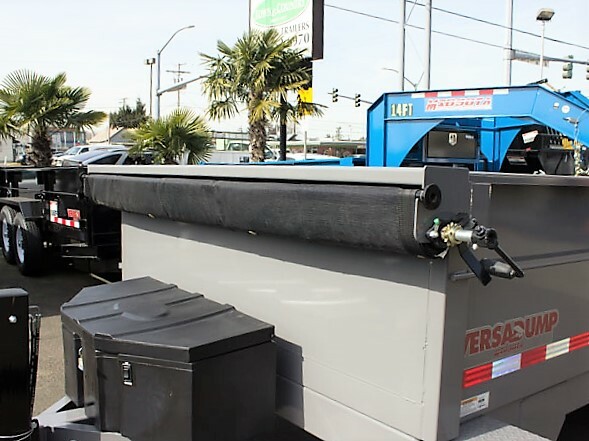 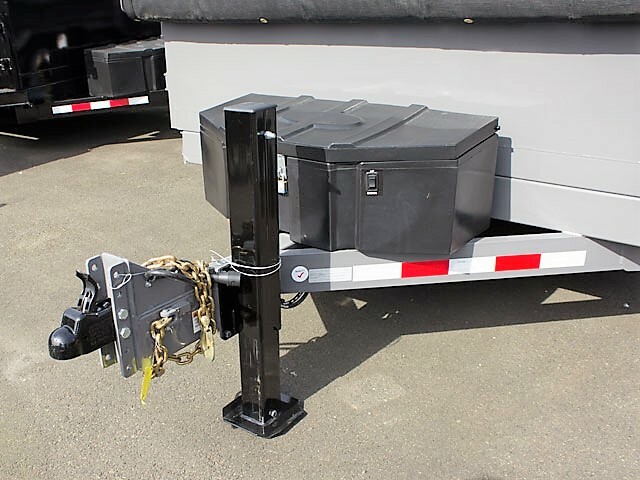 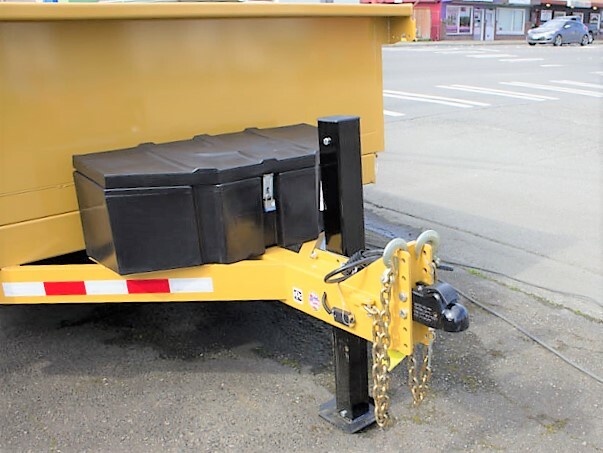 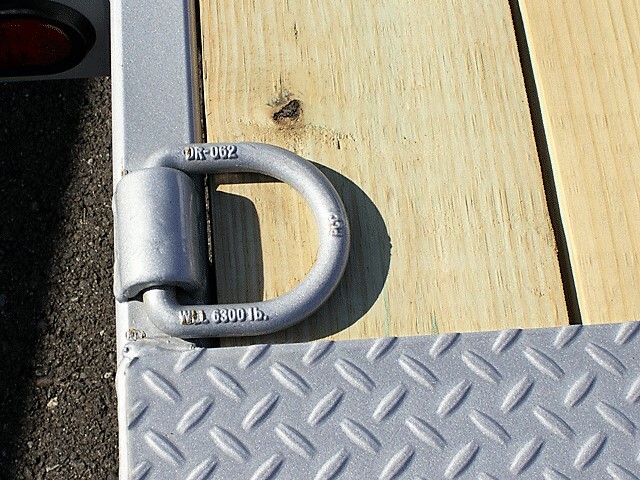 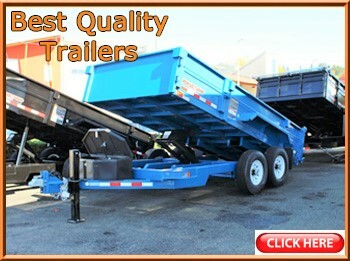 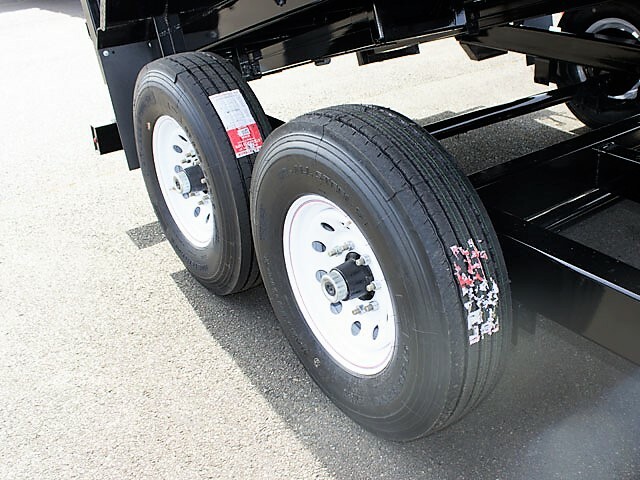 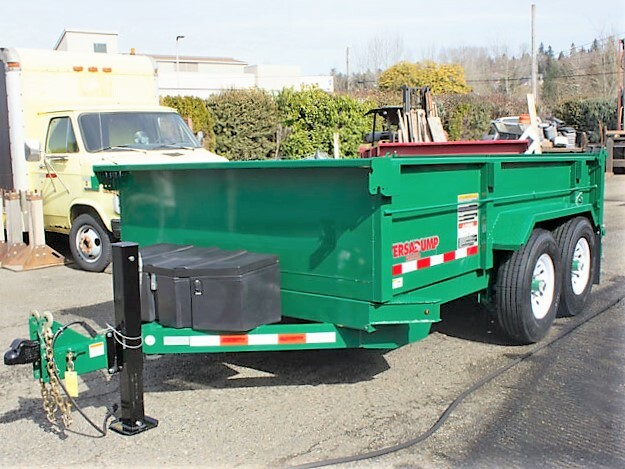 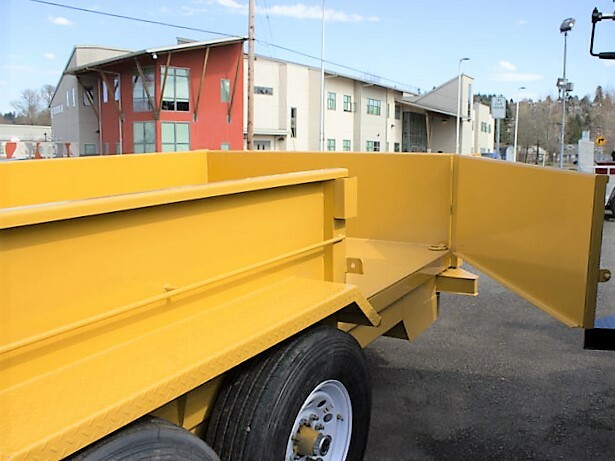 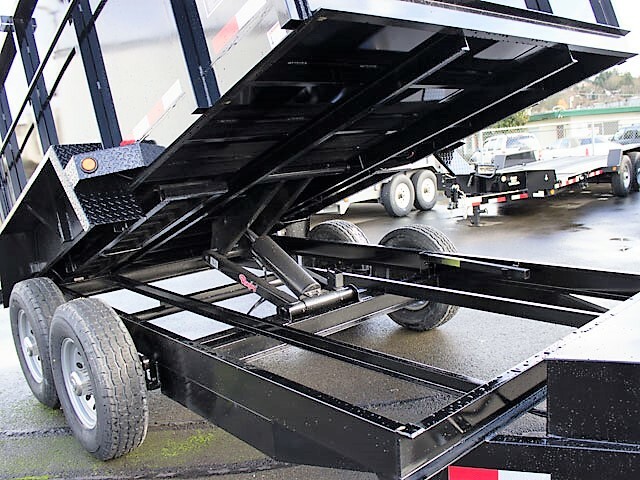 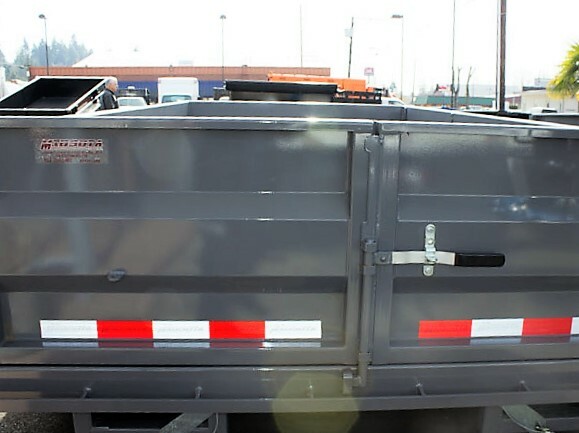 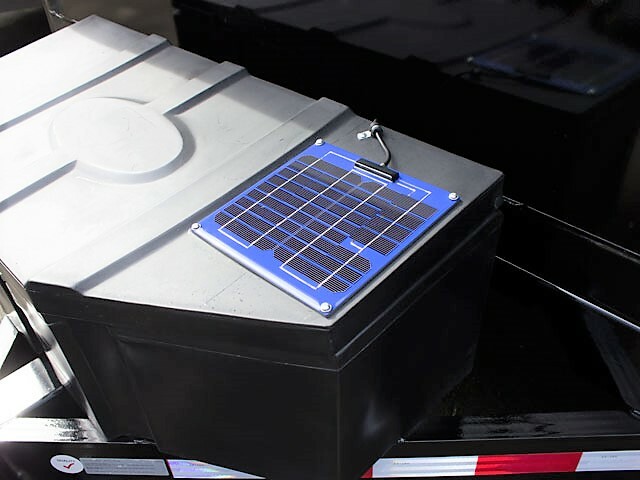 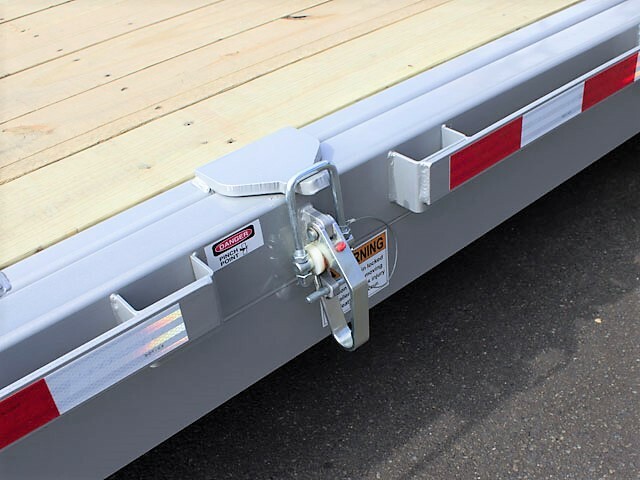 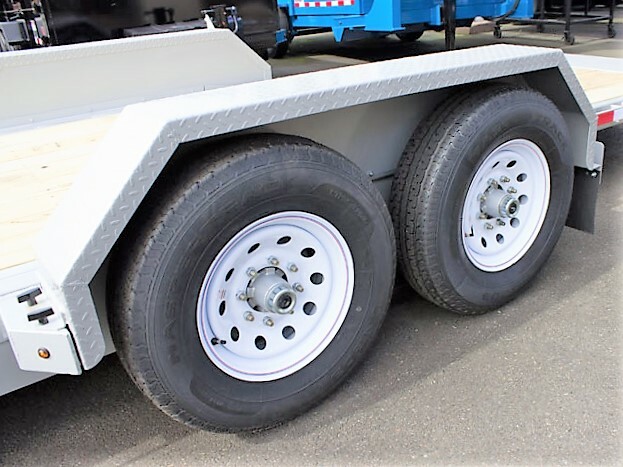 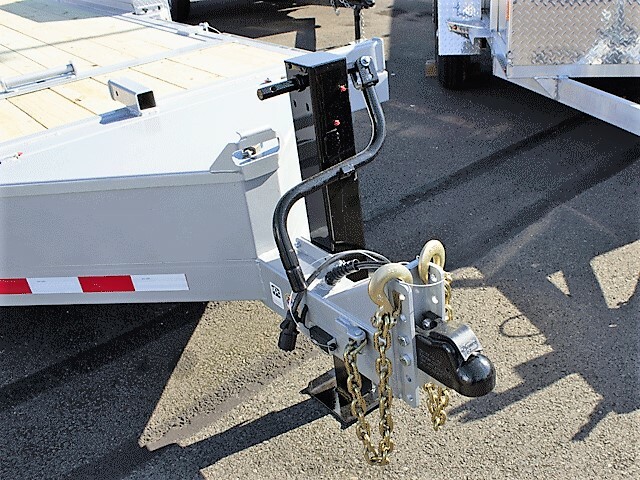 We offer commercial trailers and trucks including flatbed trucks, pickup trucks, cab/chassis, pickup dump trucks, utility/specialty trucks, flatbed dump trucks, cargo vans, box trucks, dump trucks, dump trailers and utility trailers.